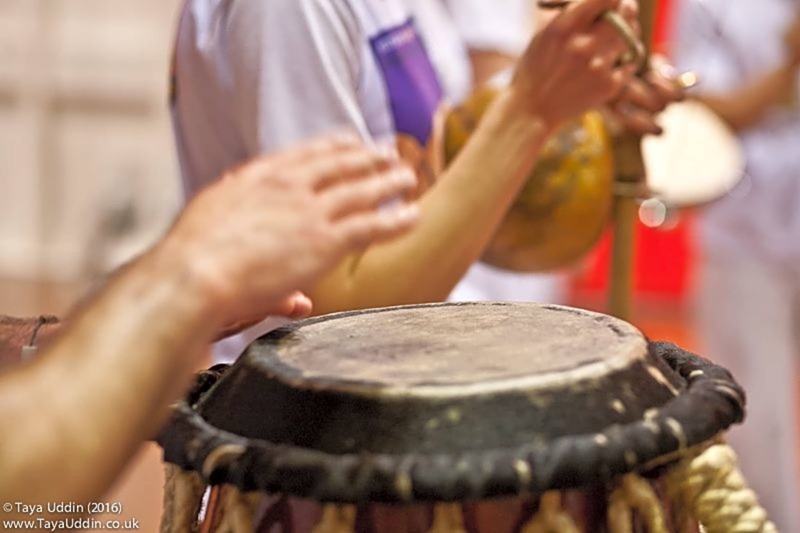 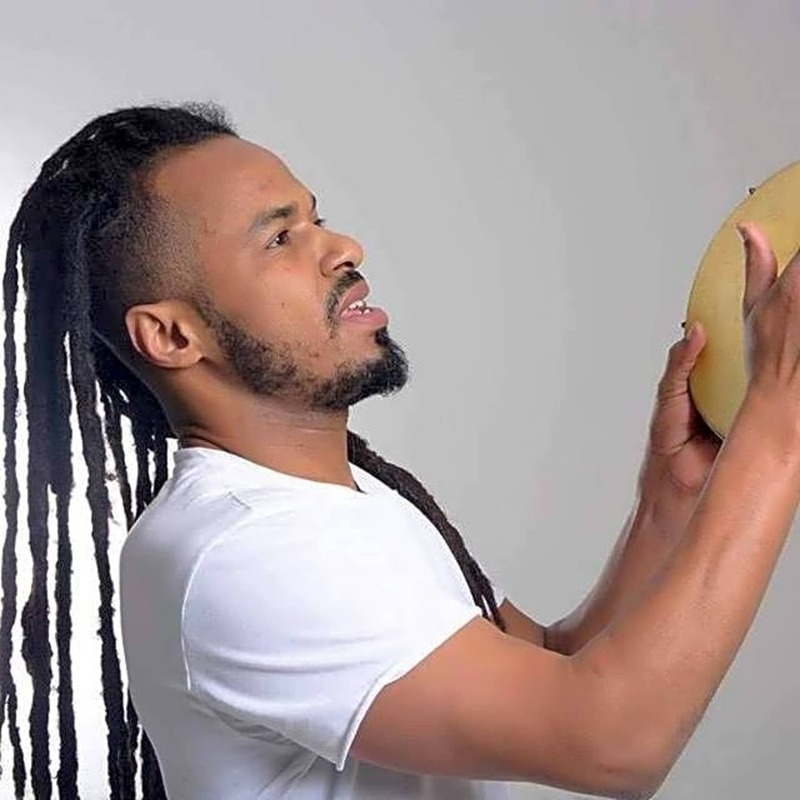 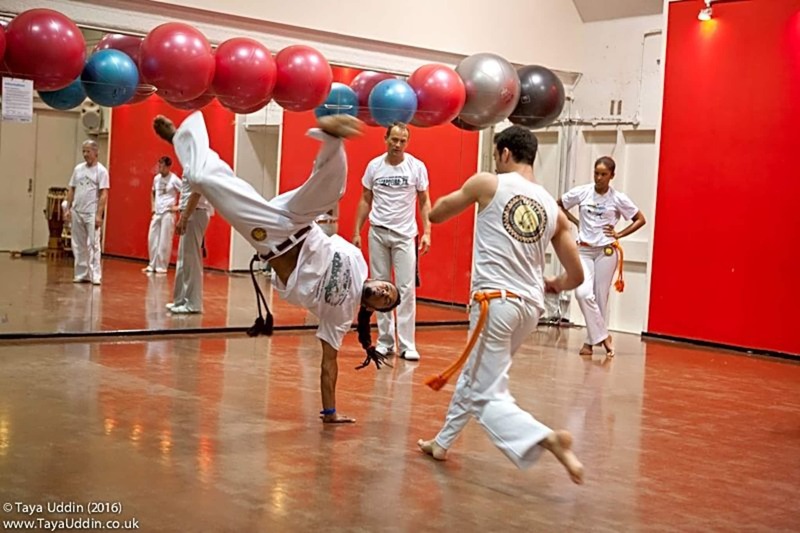 Capoeira is an Afro-Brazilian martial art, where two players play a game in the roda (circle) accompanied by songs and traditional Brazilian instruments like the berimbau, atabaque and pandeiro. 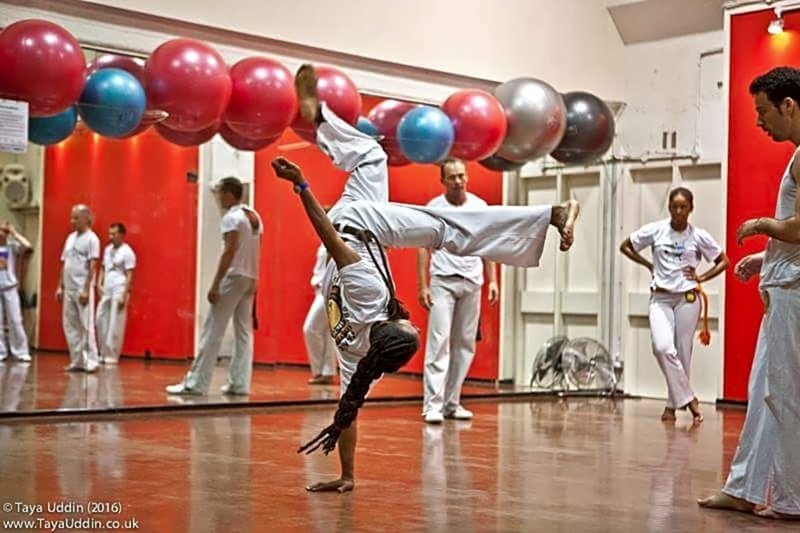 In our classes you will learn defensive and attack moves, sequences and general fitness, as well as about the cultural roots and traditional aspects of Capoeira. 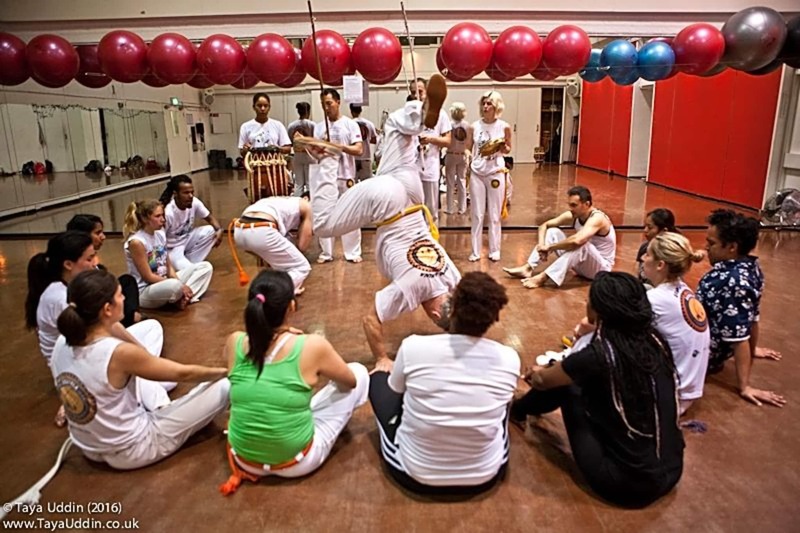 The atmosphere is friendly and supportive as we encourage each other to be the best Capoeiristas we can be. 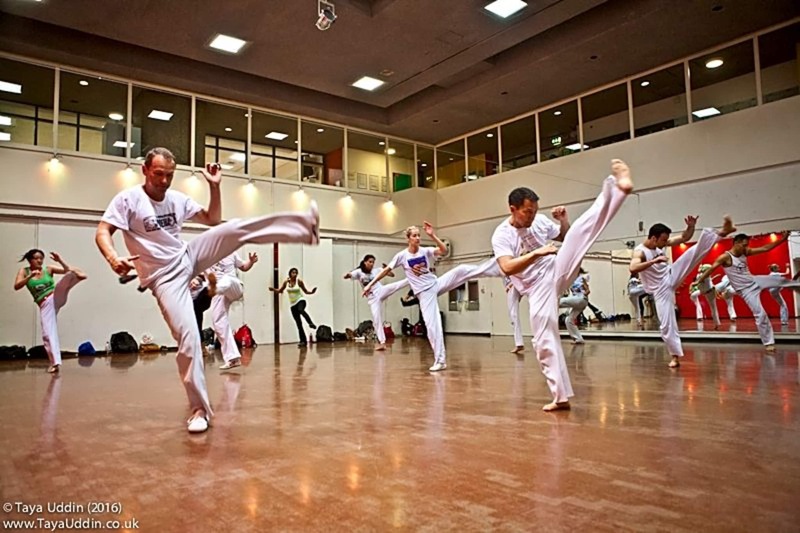 Our teacher is Contra Mestre (Julio) Sanhaco from near Rio de Janeiro, who has been teaching in London for the past thirteen years. 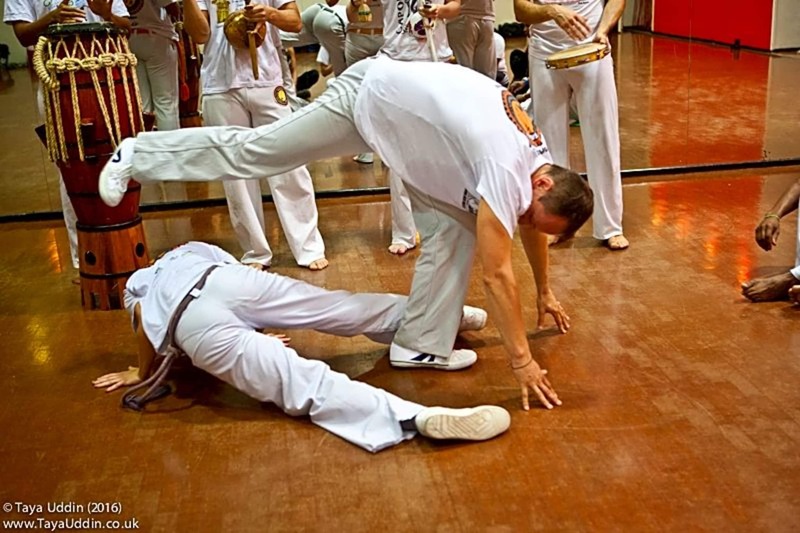 Our school is Grupo Senzala, which was formed in Rio in the 1960s.